ARTBA and 10 other trade associations have sent a letter to President Donald Trump opposing the mandatory use of Project Labor Agreements (PLAs) in federal aid construction projects. 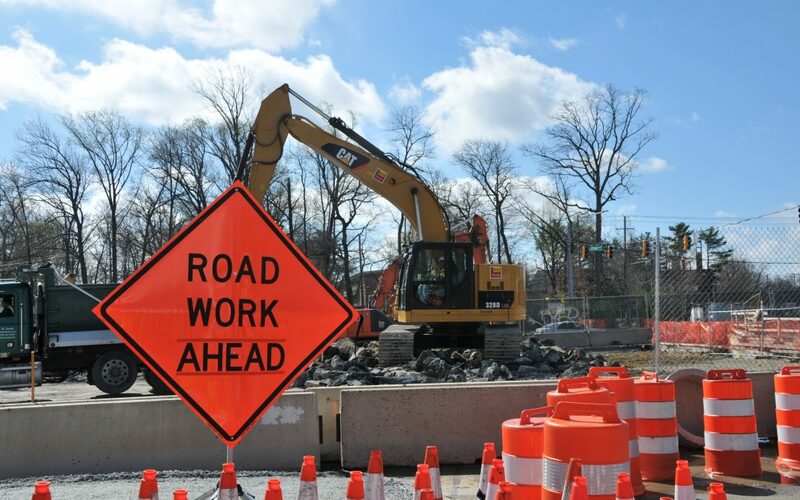 ARTBA has consistently opposed mandatory PLAs, which require the use of union labor, on federal and federal-aid projects. Among other shortcomings, these agreements can undermine existing collective bargaining agreements and create union jurisdiction issues. PLAs also limit competition among contractors, which can drive up costs. In 2009, President Barack Obama signed an executive order that encouraged federal agencies, on a case-by-case basis, to require PLAs on federal construction projects exceeding $25 million in total value, and permits states and localities to mandate PLAs on federally assisted projects.